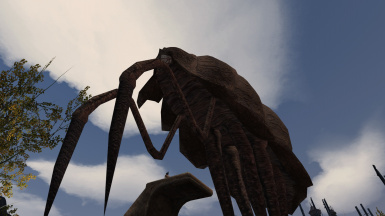 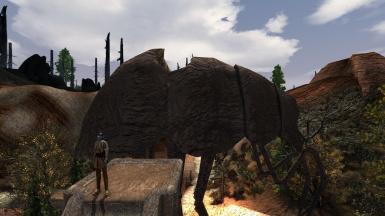 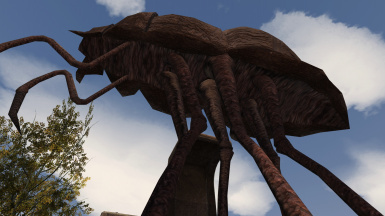 This mod retexture the Silt Strider with high resolution textures and bump map. 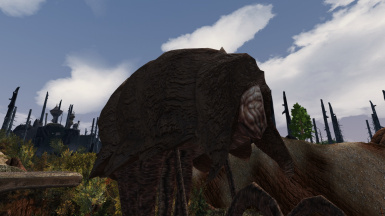 If you have the intention to upload this mod on another website, please contact me first. 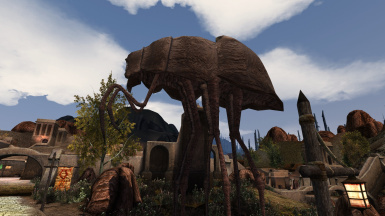 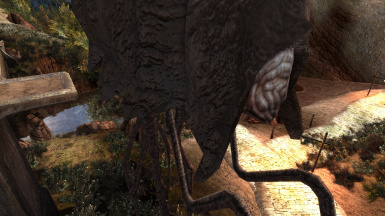 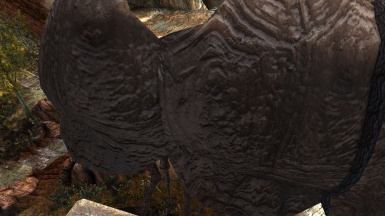 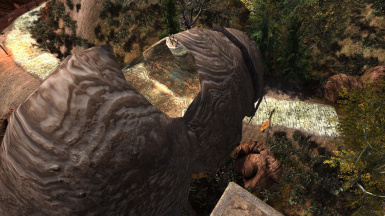 This mod replace the textures of the Silt Strider with new ones in HD with Bump map.